you have The Red Barn Club house or enjoy reading the street sign names such as Scarecrow Way or Haystack way. The theme is designed around a farming design to give the laid-back country feel next to the beach. 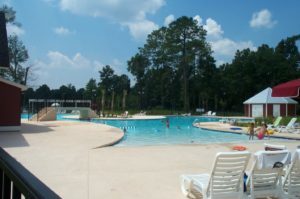 This community is located in the Carolina Forest division of Myrtle Beach. 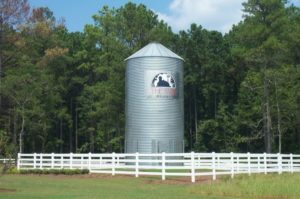 The Farm is also constructed from the nationally recognized builder D.R Horton. The community also has its newest phase for H&H Homes Development. This is still part of The Farm development; however, they are not constructed under the D.R. Horton builders, so there is a different collection of “Farm” floorplans for this section. playground, basketball court and a stunning pool area to enjoy. 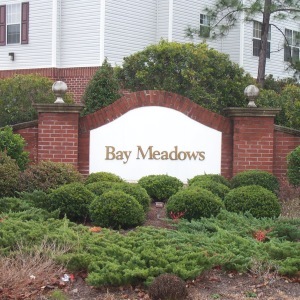 For that nature lover, all the homeowners get to enjoy the bike paths as well throughout the neighborhood. 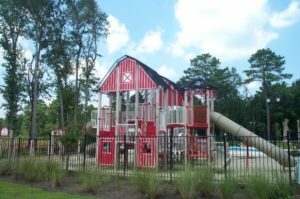 The Farm also offers the homeowners usage of the community clubhouse that is constructed to look like a barn as well. The Clubhouse is equipped with a social area, as well as a full set up fitness area gym. 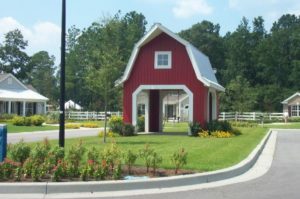 Let’s also not forget, The Farm is located within the award-winning Carolina Forest School District. Not only is the Carolina Forest School district one of the top ranked schools in the Grand Strand, they are also recognized in the state of South Carolina as a top school. Homes in The Farm start at 3-bedroom floorplans and can go up to 7 bedrooms. The square footage is from 1500 sq ft on up to about 4500 sq ft. Prices in the Farm start in the high 100s and go up from there, depending on your personal preference in upgrades. Enjoy beach living at The Farm, while still being able to relax in a country atmosphere. Another benefit with living in The Farm development is the proximity to everything. 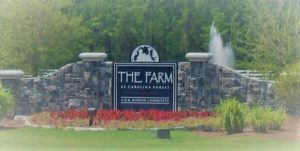 The Farm is conveniently located within a short drive to all Myrtle Beach attractions, multiple dining venues for any palate, more shopping than you can handle, the Myrtle Beach Airport, health and medical facilities, and the Blue Atlantic Ocean. 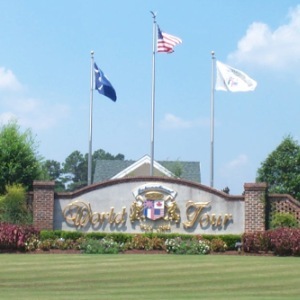 Let’s also not forget that The Farm is located within a short drive to around 100 golf courses that are known throughout the country and just up the street from Myrtle Beach Topgolf. So, if you would like to receive some more information on The Farm community, give one of The Willis Team Professionals a call. The Willis Team is one of the top-rated teams in the MLS and have maintained in the “Top 1%” of realtors in the area. Let us show you some of the best real estate by the sea that is available. 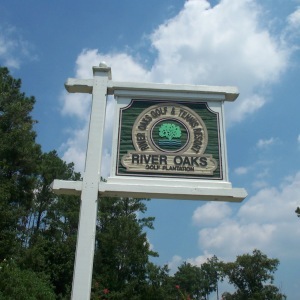 We are always available to answer anything about Myrtle Beach Real Estate and surrounding areas.